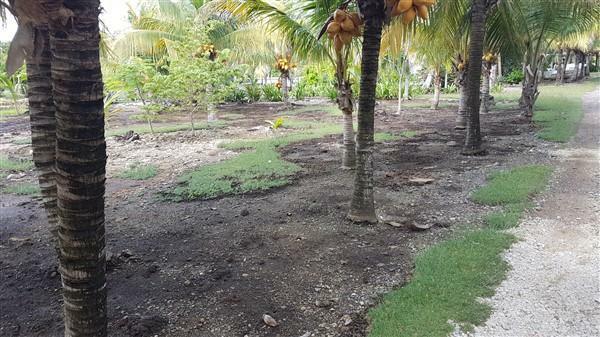 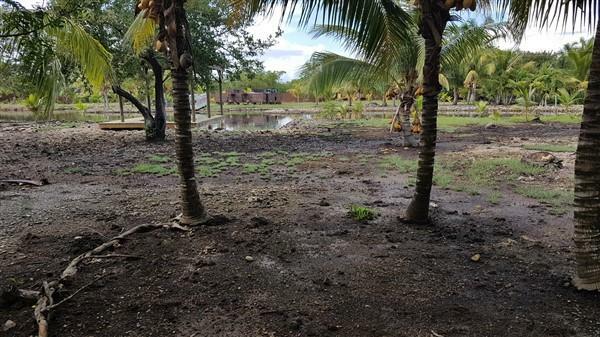 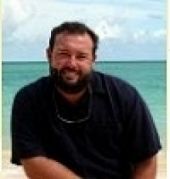 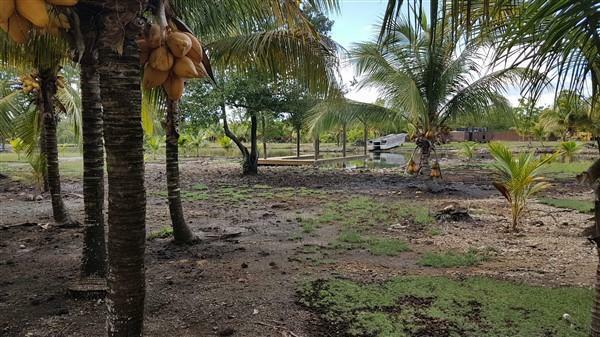 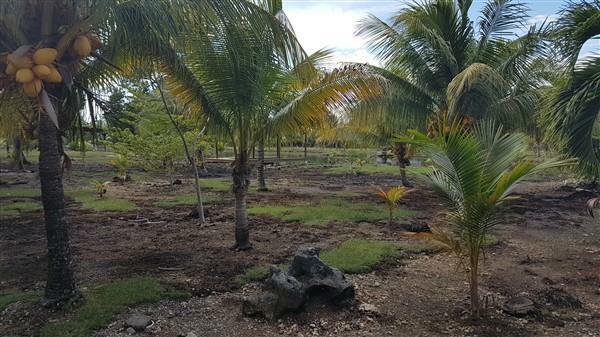 Beautiful building or investment lot now available in desirable boat access only area of Utila. 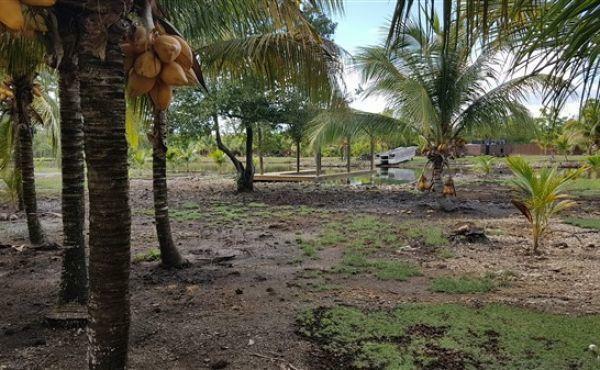 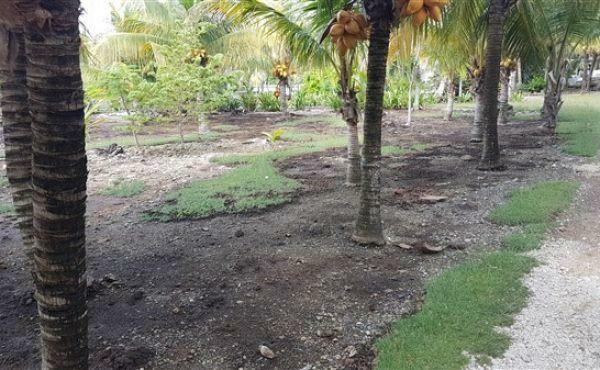 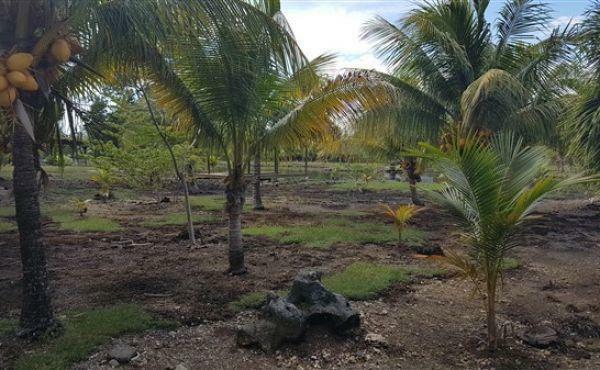 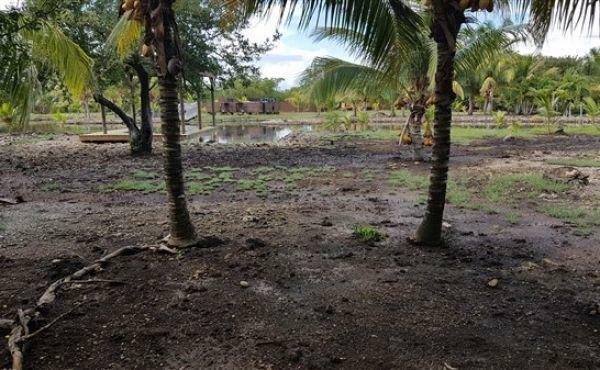 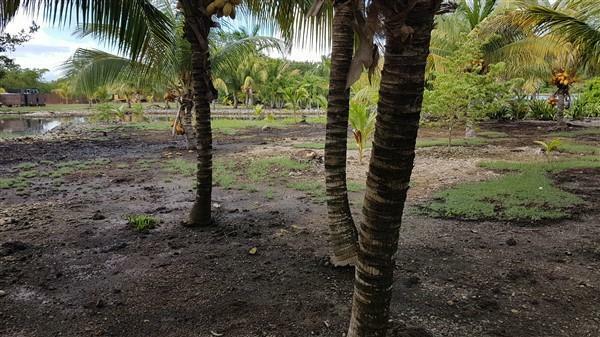 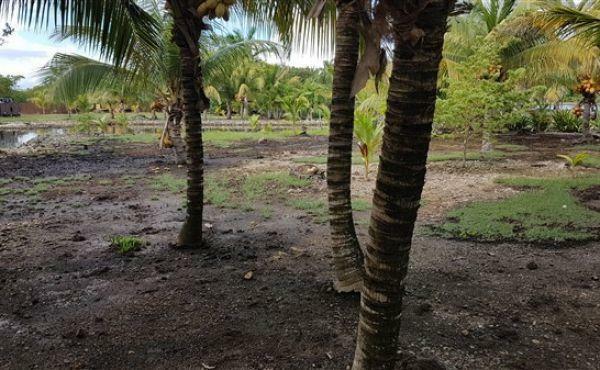 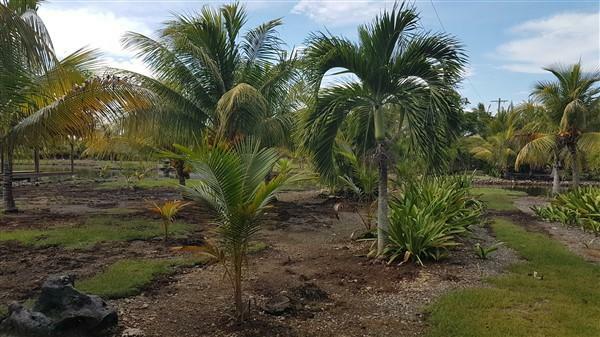 Approximately 0.149 acre is perfect for your dream island home, ready to plant with flowering indigenous plants, coconut palms and fruit bearing trees. 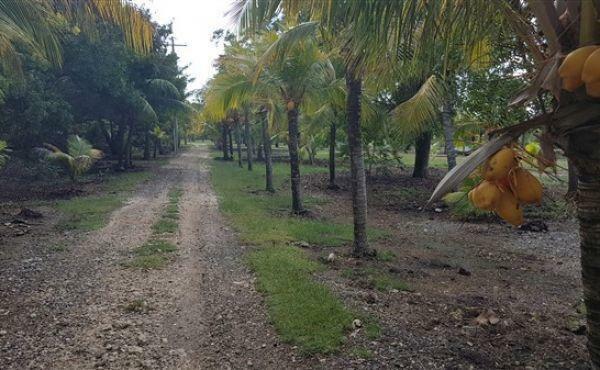 Located away from the hustle and bustle of town, this area at Pretty Bush sees little foot traffic but is still a short boat ride from the main part of Utila through the protected waterway of the Oyster Bed Lagoon. 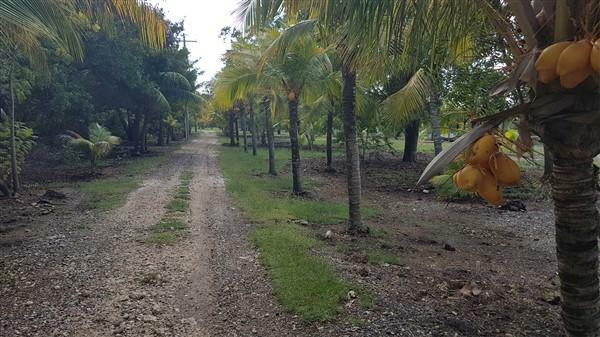 Boat slips are available for purchase and the beach bar and restaurant at Coral Beach Village, Neptunes, is a leisurely walk via the access road at the front of the property.